Adrian is a founding member of Sagil Capital. Prior to establishing Sagil, Adrian worked on the proprietary trading desk at Rand Merchant Bank ("RMB") from 2001 to 2008. Adrian was head of Global Equity Trading division with responsibility for the emerging markets portfolio (focused on Latin America) and international energy, resources and capital structure portfolios. From 1998 to 2001, Adrian worked at PricewaterhouseCoopers. Adrian is a CFA charterholder, a Chartered Accountant and a Certified Financial Risk Manager. Bradford is a founding member of Sagil Capital. 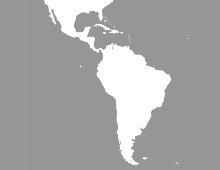 Prior to establishing Sagil, Bradford worked at RMB from 2002 to 2008 where he ran the global emerging markets portfolios, with a particular focus on Latin America. From 2000 to 2002, Bradford worked at PricewaterhouseCoopers. Bradford is a Chartered Accountant, holds an IMC and is a Certified Financial Risk Manager. Mark is a founding member of Sagil Capital. 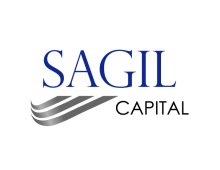 Prior to establishing Sagil, Mark spent a number of years at various investment banks including RMB, ABN AMRO and Goldman Sachs. 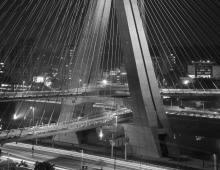 Mark held positions in equity proprietary trading, merger & acquisitions and finance divisions. Prior to entering the financial services sector, Mark worked at Deloitte. Mark is a Chartered Accountant and holds an IMC.